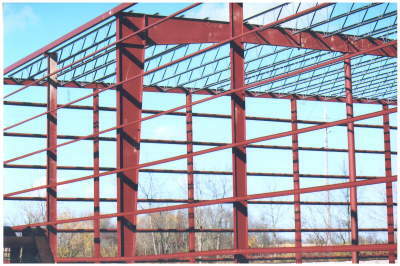 Ohio Steel Construction Services and Project Types. If you would rather leave the tedious details of the day-to-day construction work to someone else, there are no construction company that is more qualified for the job than Ohio Steel Construction. Our company brings its years of experience when providing you with a full range of construction services, with the skills, knowledge, and capability to function as a design-build contractor. In this role, we are prepared to take on full responsibility in making sure that you get precisely the structure that you want. From securing the tools and equipment, to coordinating with the subcontractors, and even assembling key personnel, we will work to ensure that every detail is taken care of so you don’t have to concern yourself with any aspect of the construction project. From the tiniest details to the biggest decision, we at Ohio Steel Construction will take care of everything. In most construction projects, you would normally have to take on the task of calling subcontractors and specialists in to handle specific duties. Depending on the size of the project, this can be quite a daunting task, and orchestrating such a large team can quickly get out of hand. In fact, managing the different teams can be a formidable prospect on its own, even without considering the actual construction work. In order to make it easier to manage the broader overview of the construction project, many building owners decide to hire Ohio Steel Construction as their general contractor. 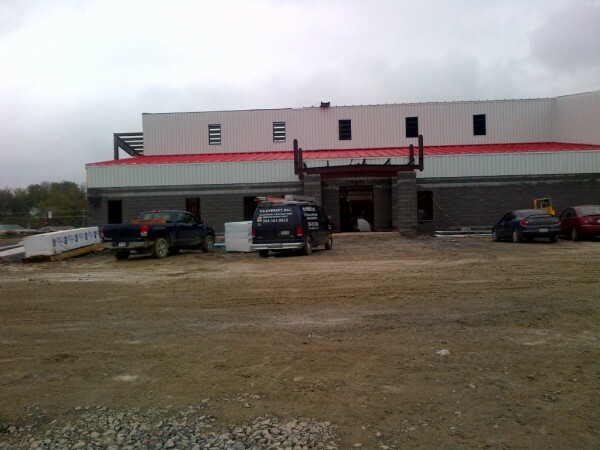 Ohio Steel Construction offers a variety of general contractor services, taking care of the tiniest details of the construction project. Out of all the construction companies in the steel industry, Ohio Steel Construction is the most reliable and trustworthy choice. As an expert general contractor we will be responsible for assembling all the tools, equipment, materials, and personnel, and getting them all working together in order to provide you with a quality structure. Apart from all types of structural planning, design, and building, we are also thoroughly experienced in land development, having performed similar services for a growing number of customers all over the United States. With extensive experience in the pre-engineered steel building industry, our team draws on its collective knowledge in order to provide clients with a host of construction services that ensure competitiveness in the steel building industry. With these services, Ohio Steel Construction provides customers with the means to develop structures that provide for the needs of the community, while being a part of the very community in which it serves. Our team of experts is also qualified to provide valuable advice on the potential of a steel building investment. While looking for construction companies in the steel building industry to take on your next construction project, we hope you keep Ohio Steel Construction in mind. The construction field has grown into a multibillion-dollar industry, with numerous areas of specialization branching out from the main industry. As a building or site owner, it is necessary for you to be aware of all new developments and information as they pertain to the construction industry. You also need to be aware of best practices in the construction business, and a thorough understanding of how the construction process works, and how every single factor affects the final product, the schedule, and the budget. It can be a daunting task to make sense of a typical construction project, but Ohio Steel Construction can be of assistance. 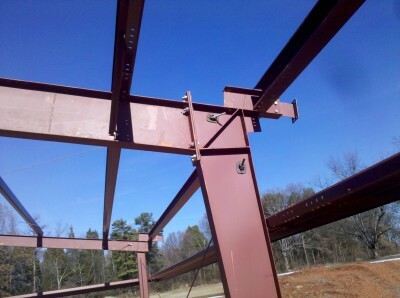 We know there are many different construction companies in the pre-engineered steel building industry that you may be considering for your next project, but we can promise to provide you with the most up-to-date information and technology at all times. With real-world knowledge of the construction process and the ability to analyze key information, our company is able to provide you with a host of construction services that can be invaluable for your next project. 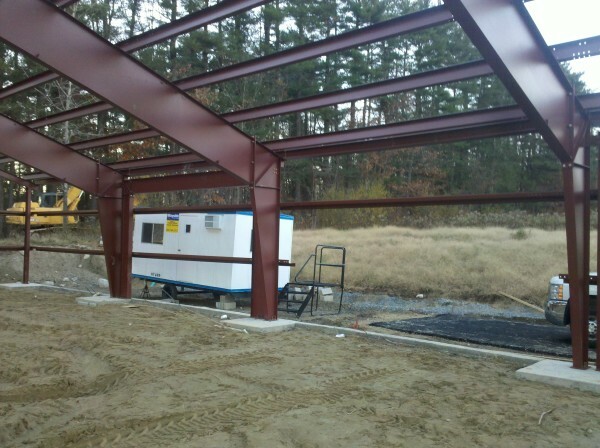 When looking for construction companies in the pre-engineered steel building industry to handle your next construction project, you expect only the highest quality and thorough reliability of the completed project. You want the very best possible results given your budget and time constraints. 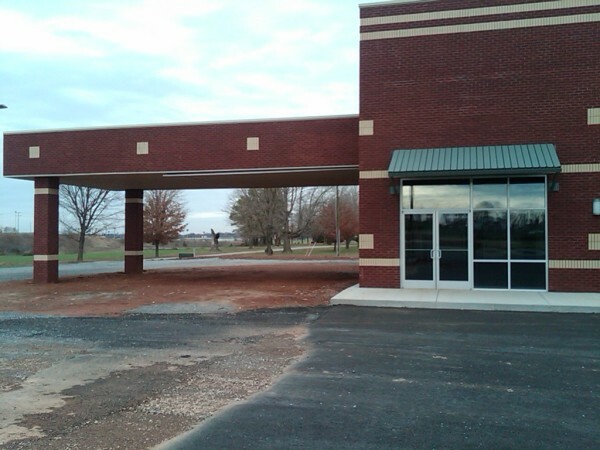 We are prepared to offer you just that, with our contracting experience of commercial construction. This enables us to provide you with a full range of construction services that address your specific needs for the structure that you want. 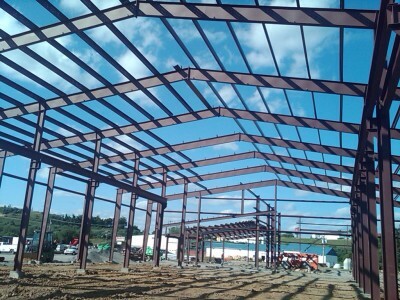 With the Ohio Steel Construction guarantee of dependable construction, everything from drafting the initial plans to securing the necessary building permits and licensing requirements will be handled for you, allowing you to oversee the big picture. With our commitment to commercial construction, everything from the tiniest details to the final delivery will be handled for you by the team of professionals. 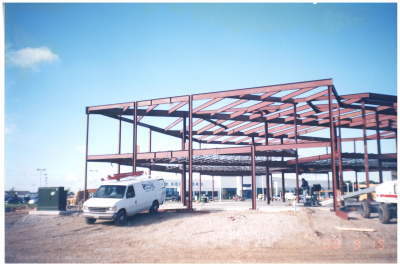 Ohio Steel Construction provides a full range of commercial addition services, with the expertise to oversee the entire project from start to finish. From the initial inspection of the construction site to the development of the construction plans, from purchasing to sub-contracting, from actual construction to final delivery, our team of specialists will stay on top of the job, ensuring that your additions are completed in a timely and cost-effective manner. 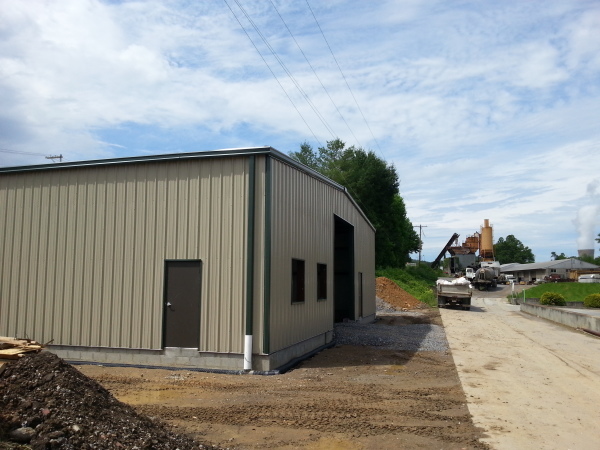 By hiring Ohio Steel Construction to handle your commercial addition requirements, you can rest assured knowing that your additions will conform to industry standards and local building requirements. We even handle licensing and permit application for you so you don’t have to worry about the tiniest details. Here at Ohio Steel Construction we value your trust above all else and strive to do whatever we can to ensure the trust you place in us is well rewarded. Our reputation as a trusted commercial construction company has been carefully built and cultivated for over 13 years. We work very closely with our customers to ensure that we maintain our hard worn reputation as a company that can be trusted and relied on to do the job right, from project planning to completion.